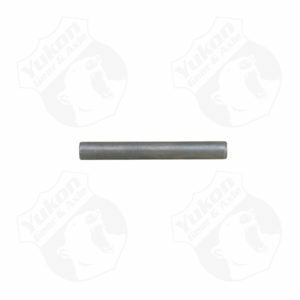 0.260 diameter cross pin roll pin for 8.75 Chrysler89 Fordand Model 20 and 35. 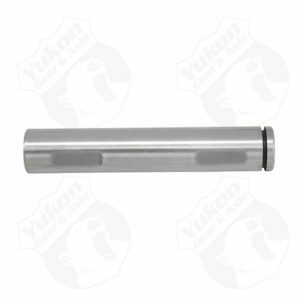 07 and up Tundra rear 10.5 cross pin shaft W/5.7L. 07 and up Tundra rear 9.5 cross pin shaft W/ 4.0L & 4.7L. 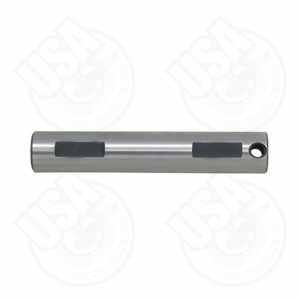 11.5 GM Standard Open cross pin shaft. 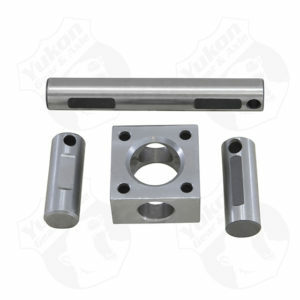 7.5 Toyota Spartan locker cross pin.